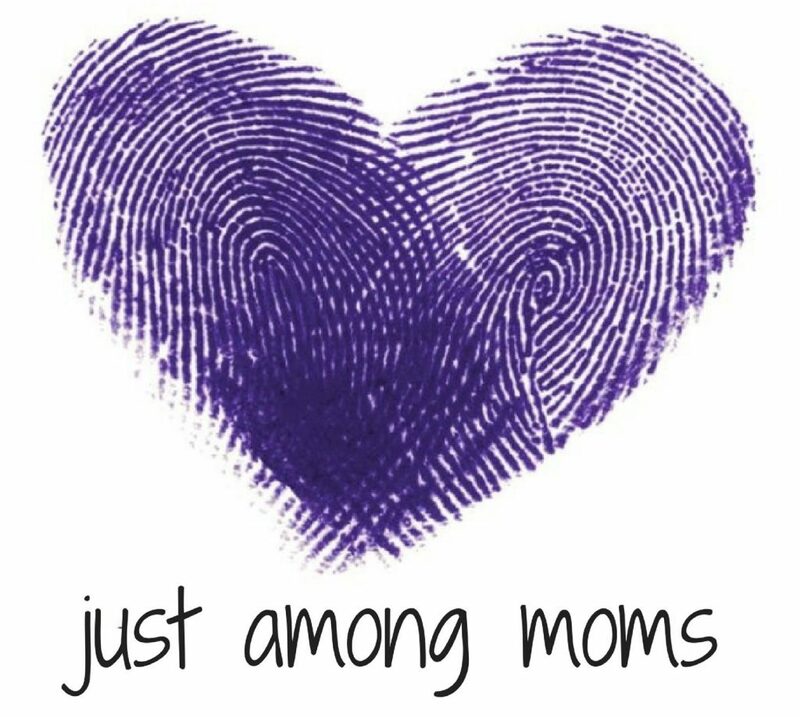 Just Among Moms (JAM) will be meeting to give one another help and hope to restore mom’s hearts, as we follow God’s call to raise godly children for His glory. We will meet the 1st & 3rd Wednesday morning of each month, from 9:30am-11am, at church, in the Multipurpose Center. Registration is $20, and includes the study book and t-shirt. Our book study this year is from “We Saved You A Seat”. Quarterly dues are $15. Pay one discounted fee up front for the entire year of $65, if preferred. We’ll have breakfast, fellowship, group discussion and once a month we’ll do a craft. We offer support, encouragement and friendship. Childcare provided. All moms with children in the home are welcome to join us. Feel free to contact us for more information. JAM for working moms will meet the 3rd Saturday of every month at 8am, Village Inn on the 101 fwy & Northern. They will use the same study book and meet for mom’s night out on occasion with the rest of the group. How do I sign up? Pay? The registration form is up on this page now. Thank you! I’m unable to make the first session tomorrow. 🙁 What will I be missing?